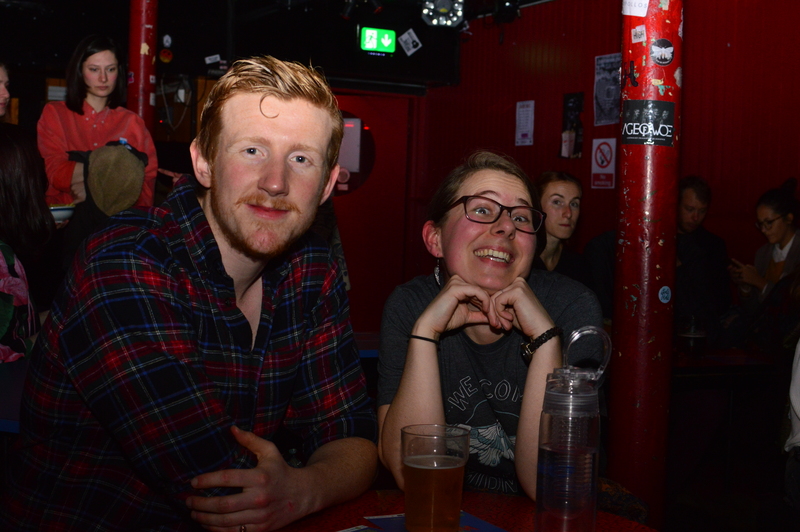 Audience members at Nice N Sleazy. We couldn’t have wished for a better start to WoFF’s 5th anniversary. 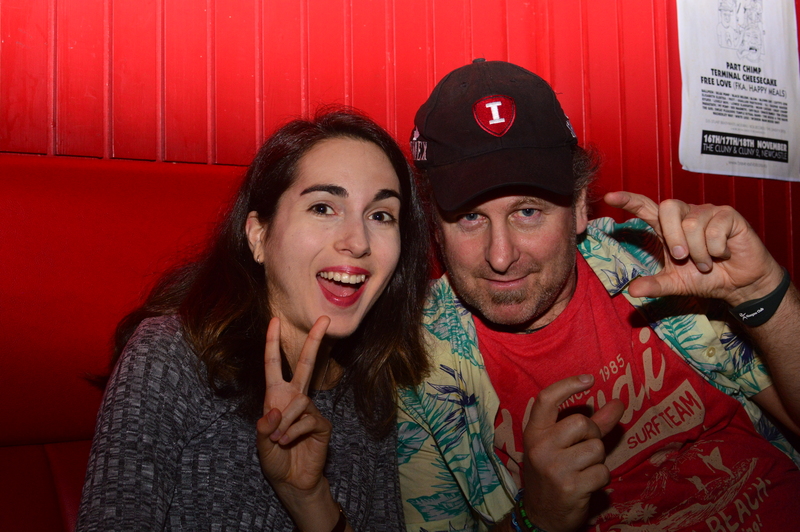 An overwhelming amount of film enthusiasts, young students and WoFF veterans squeezed comfortably and mingled at Nice N Sleazy’s for our Pre-Festival International Short Films Screening & Party on Sunday evening. The event was also part of Scalarama Glasgow. Marking our 5th year in Glasgow’s festival scene we are very grateful and happy to bring the local community closer to independent cinema from all over the world. And most importantly, this year we do it completely free! Come down and see one or more of our exciting screenings, panels, workshops & networking events at Film City Glasgow from Thursday 4th to Sunday 7th October. And don’t forget we are taking part in Anim18 with our very first Animation Day in Glasgow! Audience and 2018 volunteers at Nice N Sleazy.